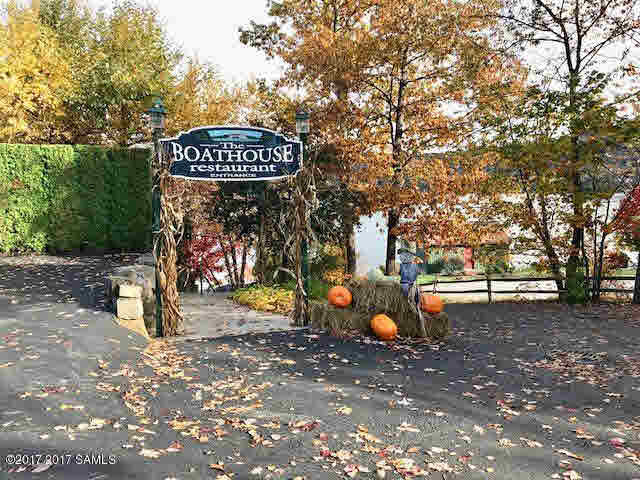 NEW PRICE, GREAT VALUE, and a MOTIVATED SELLER will make it easier than ever to enjoy three weeks on beautiful Lake George. 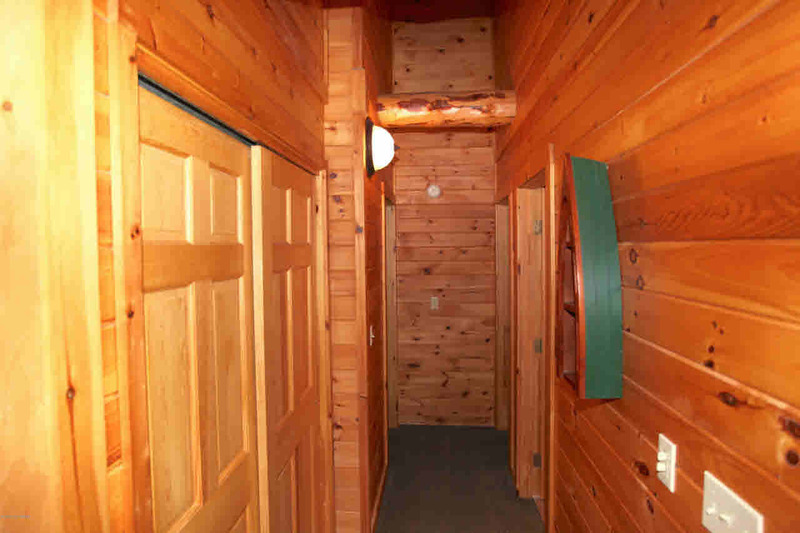 INTERVAL 3, the fixed week, rotationally includes the 4TH OF JULY with the other rotational weeks in spring and fall seasons. 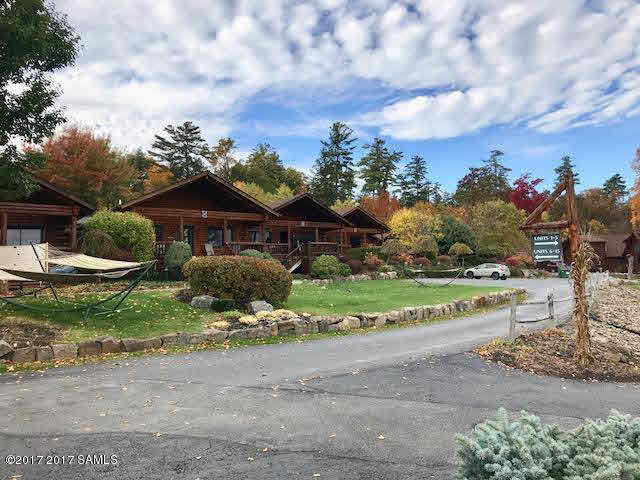 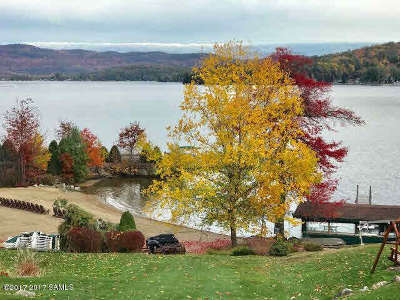 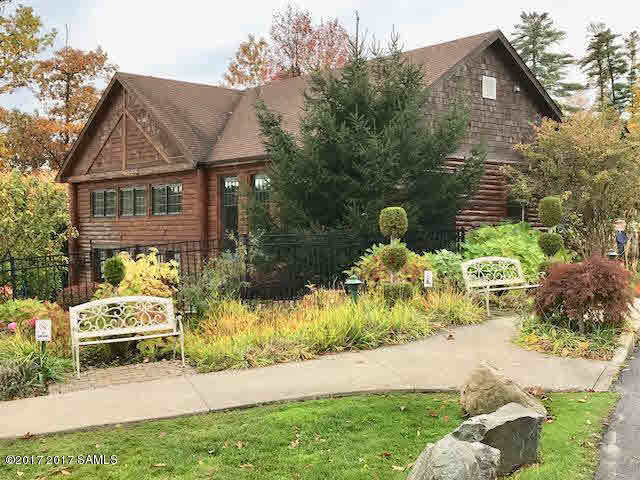 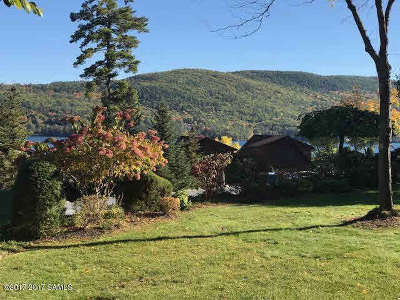 This unit offers a more private and peaceful setting, the sounds of a babbling brook at night, and views of Lake George. 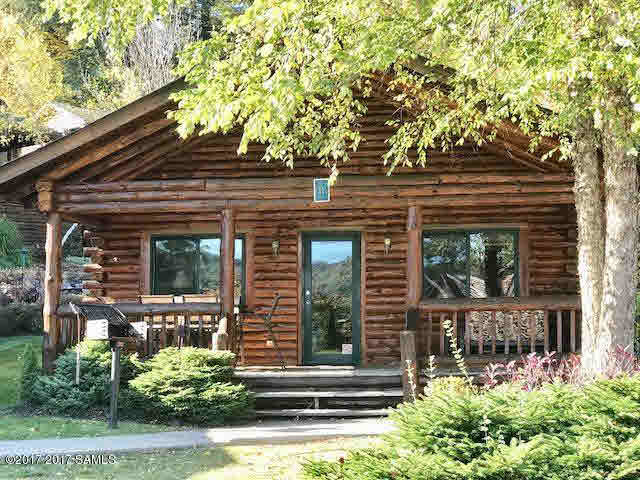 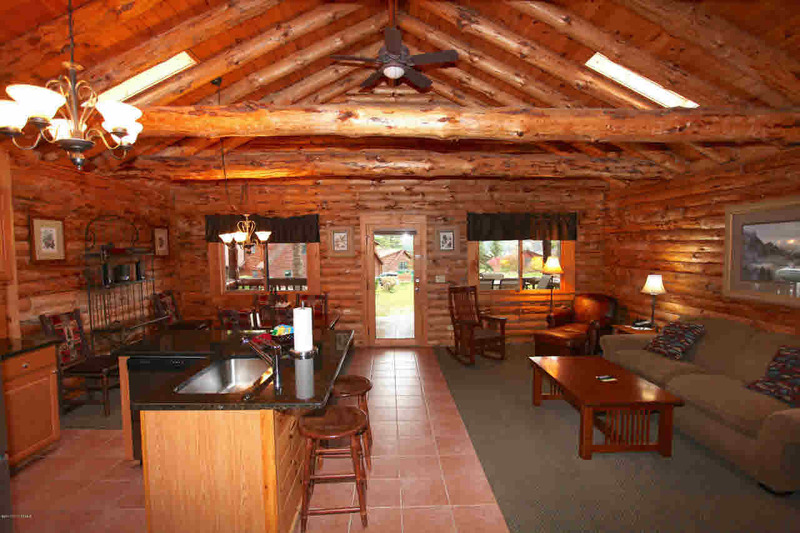 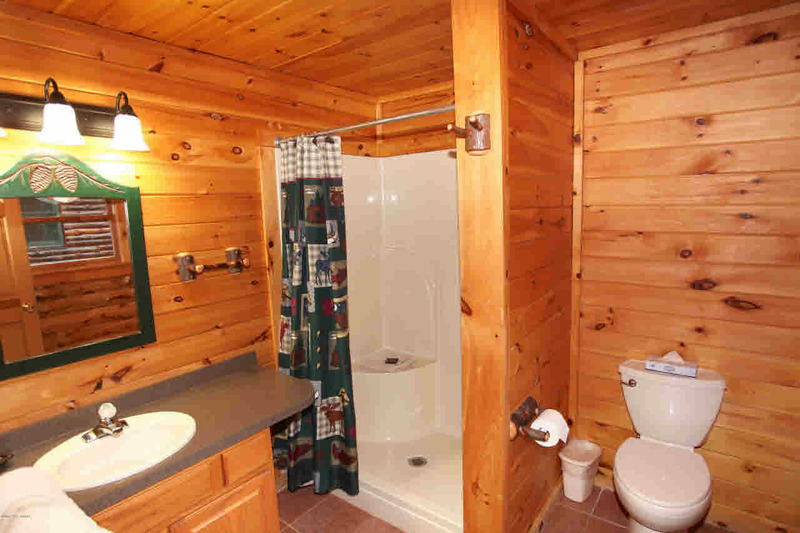 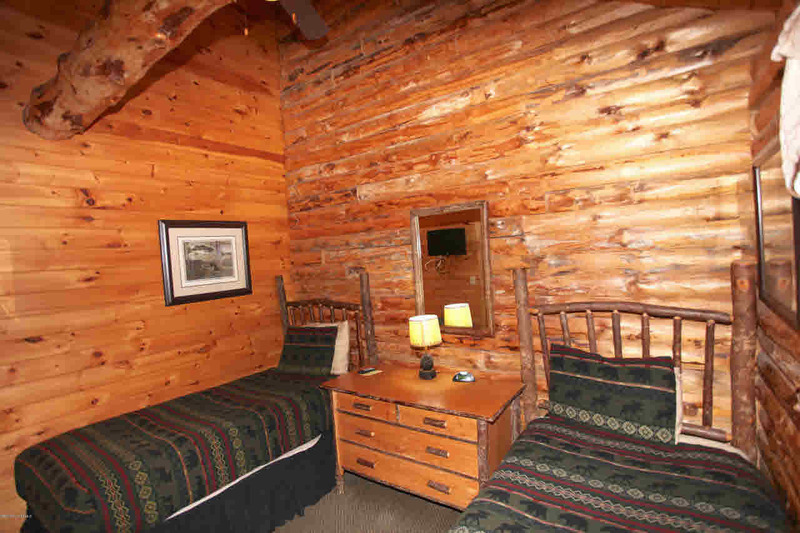 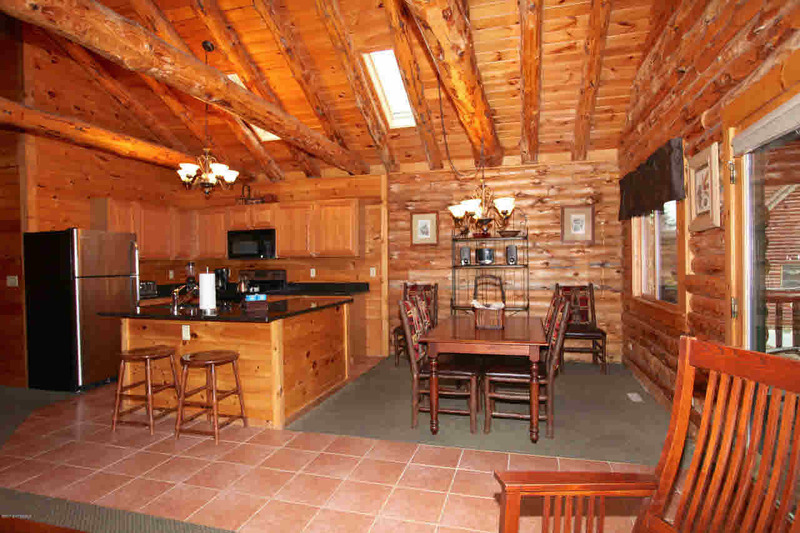 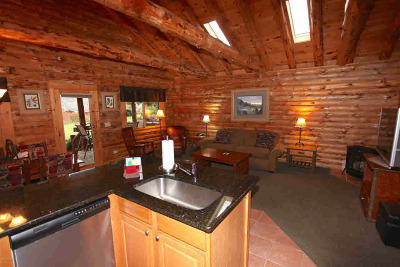 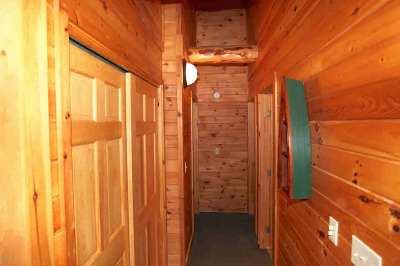 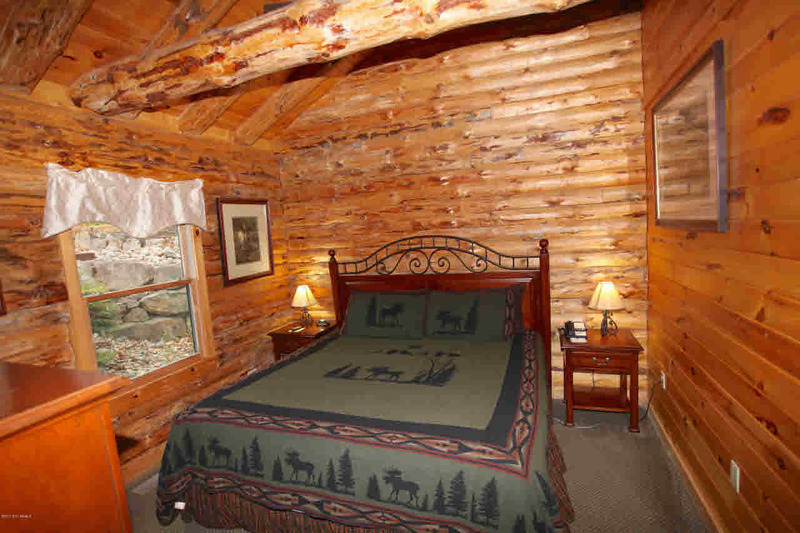 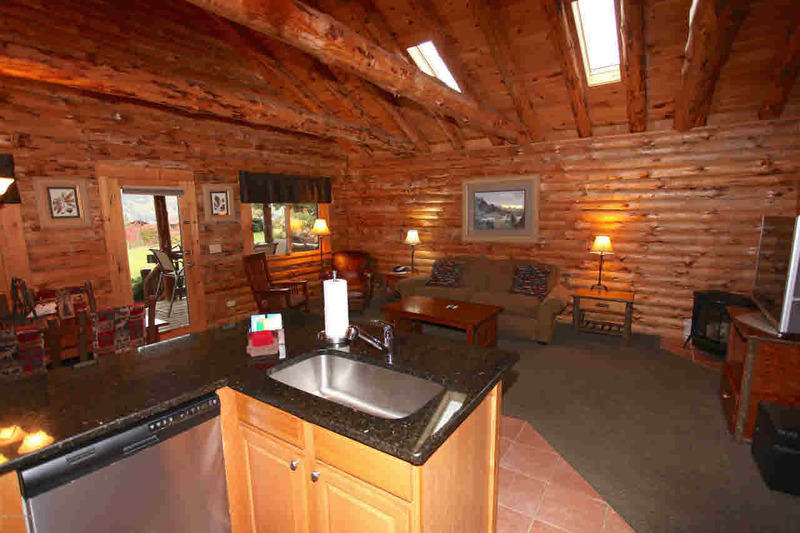 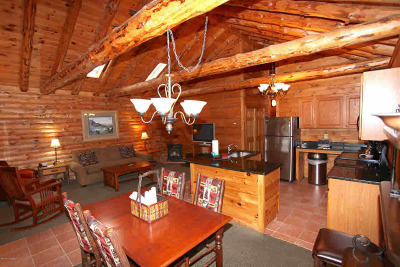 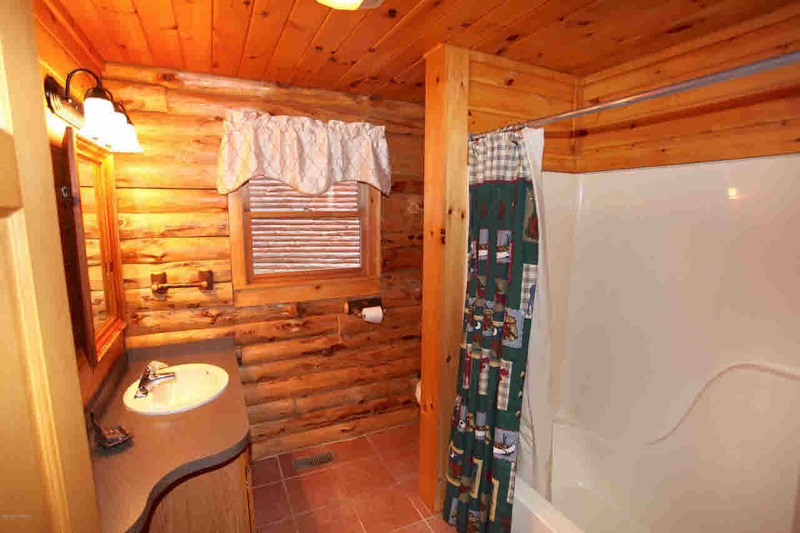 This one level log lodge has 2 bedrooms, 2 bath's, full kitchen, stainlesss steel appliances, washer/dryer, and deck. 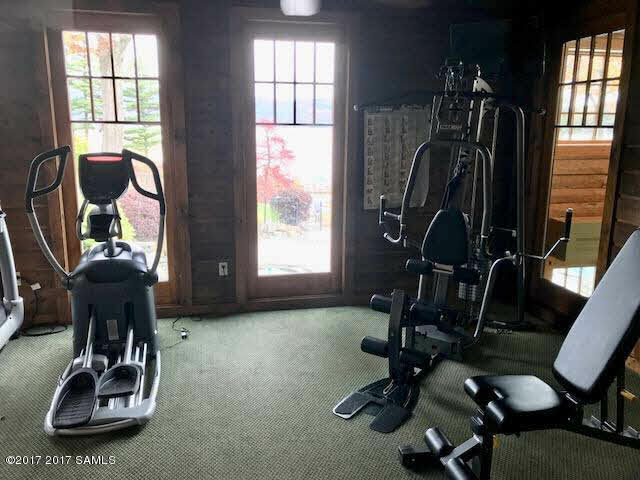 Enjoy the beautiful beach area, pools, fitness & game rooms, and The Boathouse restaurant on this lovely property. 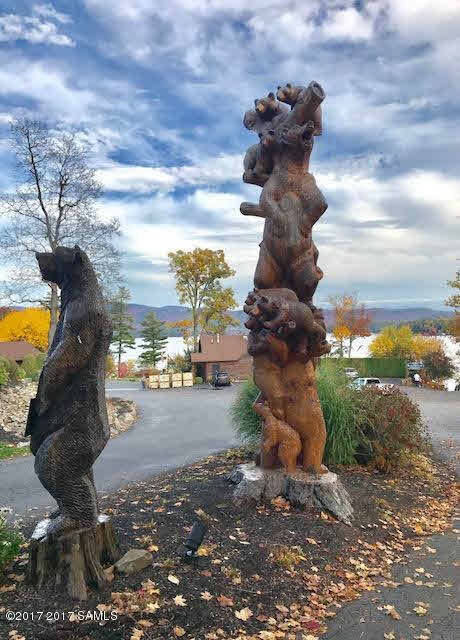 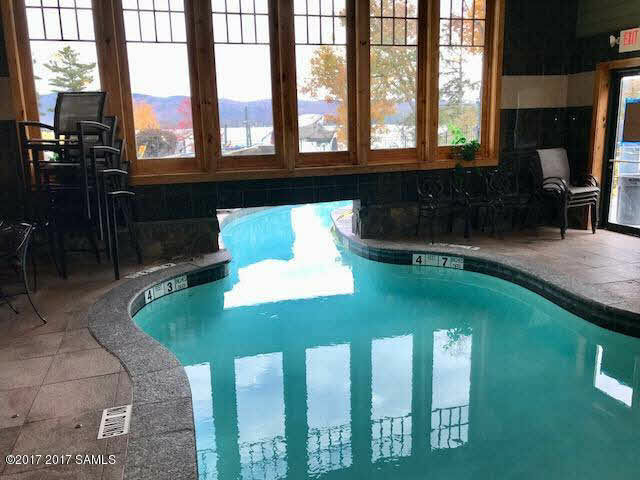 Experience all that Lake George, Bolton Landing, and the Adirondacks have to offer from this ideal location. 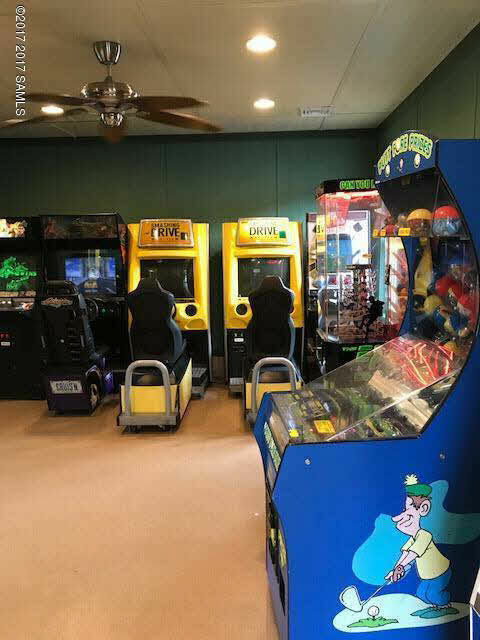 Yearly assoc. 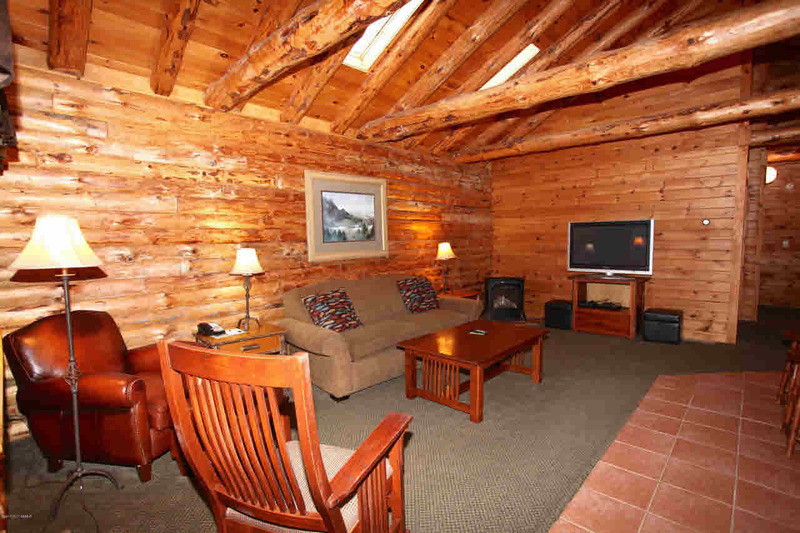 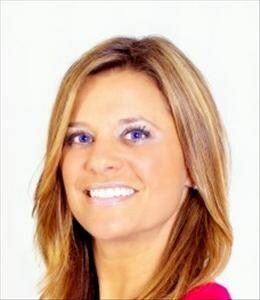 fees include: taxes, electric, heat, AC, maintenance, and cable.